But Emirates has found a new way around the pilot shortage, by recruiting crew from ailing airlines such as Norwegian and Hong Kong Airlines. A recent Emirates internal memo that was obtained by Bloomberg shows direction from Emirates management for recruiters to look towards airlines that are struggling, posting huge losses or are over-leveraged. The idea being that these pilots would be cautious and nervous about their job security and Emirates could offer a very attractive alternative. But some airlines have actually contact Emirates and suggested they take their pilots off their hands… for a short time. 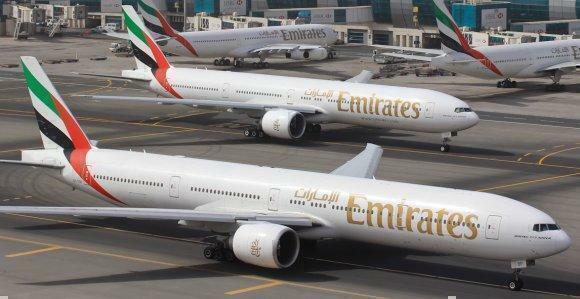 Emirates is suffering from the pilot shortage as talent flees east. Hong Kong Airlines has been in touch about transferring around 10% of its pilot workforce for two years to Emirates, as the airline works to reduce their expenses and become more and lean and profitable. As the Hong Kong Airlines pilots are Airbus SE rated (Pilots must have a certain rating in order to fly certain jets) they could easily be schooled on how to fly the Emirates A380s in a minimal amount of time. This surplus of crew would still technically be Hong Kong Airlines staff but would be able to keep working and expand their training under another airline. Why do Emirates need so many pilots? Surprising, Emirates was actually short pilots last year. For the season on May to October (peak season in the northern hemisphere), Emirates lacked 100-150 pilots. Not only does this shortfall result in reduced services and last minute cancelations, but slower rollouts of new routes and a lack of fleet expansion. 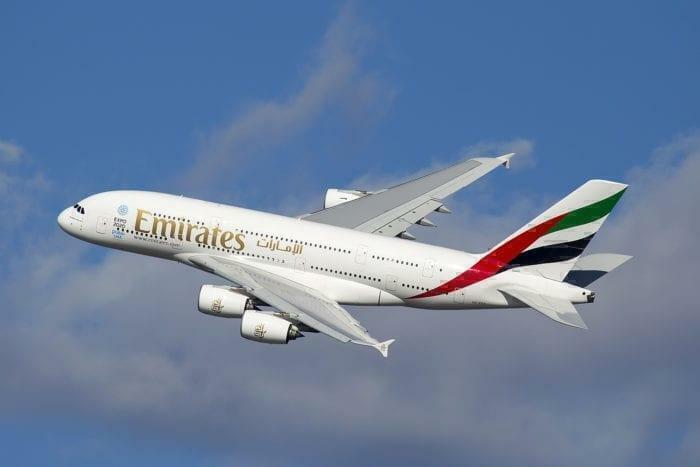 Emirates has plenty of planes (over 100 A380s) but they don’t have anyone to fly them! This year however Emirates wants to be prepared. They have identified 499 possible new recruits from various struggling airlines (including rival Etihad, who last June offered Emirates their pilot surplus a similar two-year deal) who will be approached over the next few months. They plan to recruit at least 50 pilots a month. Two Emirates 777’s side by side. Whether or not this will be enough to beat the pilot shortage (and if China Southern or one of the many other Chinese airlines don’t poach them first) remains to be seen. Let us know in the comments what you think! If they paid as well as the major airlines in China or the US, the shortage would be over instantly. It’s a pay shortage, not a pilot shortage. Most misused term in the industry, please, stop. The only shortages are that of competitive salary packages and just as important, work schedules that allow pilots an attractive lifestyle. There is no shortage of experienced pilots. The bean counters just don’t want to pay for them.